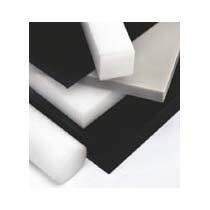 PP Sheets are made using quality polypropylene, which is known for its toughness and weatherability. 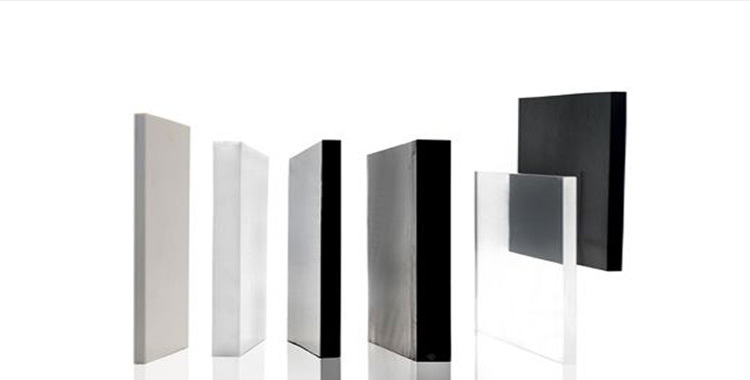 PP Sheets are non-polar, partially crystalline thermoplastic with a crystallinity of 60 to 70% PP and density of 0.90 to 0.91 g/cm3. PP Sheets are available in three grades for application based usage - in PP-Homopolymer (PPH), PP-copolymer (PP-C) & PP Random Copolymer (PP-R). Note : Embossing / designs also available.